Hundreds of millions of Facebook user passwords have been stored in plain text for years, the social media giant acknowledged on Thursday. KrebsOnSecurity, which first reported the news, said that specifically between 200 and 600 million passwords were stored in plain text as early as 2012, and were searchable by thousands of Facebook employees. Plain text means that the stored passwords are unencrypted, meaning they can be easily accessed and read by people who had access to Facebook’s internal data storage systems. 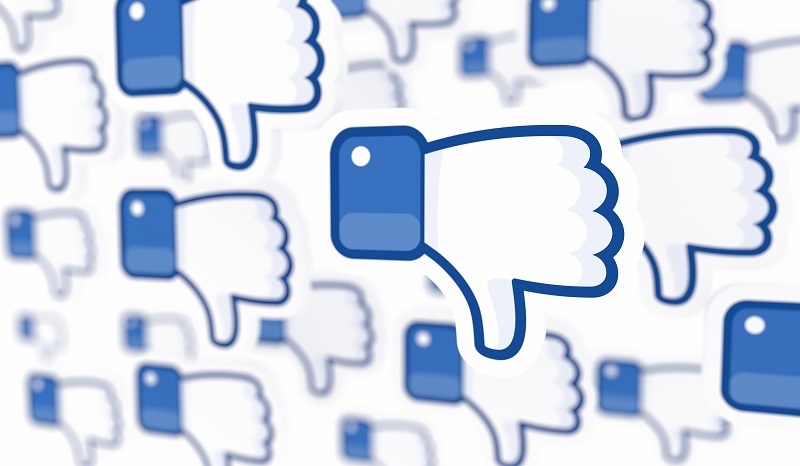 Facebook said it will notify hundreds of millions of Facebook Lite users (Facebook Lite is a version of Facebook predominantly used by people in regions with limited connectivity), as well as tens of millions of other Facebook users, and tens of thousands of Instagram users. Canahuati said that the passwords were never visible to anyone outside of Facebook and that Facebook has found no evidence to date that anyone internally abused or improperly accessed them. Despite that, Krebs reported that 2,000 engineers or developers made around nine million internal queries for data elements containing plain text user passwords. 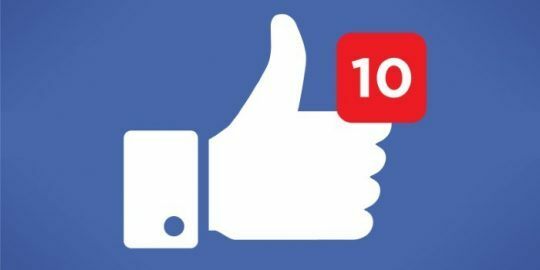 Security researcher Troy Hunt told Threatpost that the Facebook faux pas seems similar to a Twitter glitch had last year, where they inadvertently logged passwords in the clear. Twitter said that the glitch caused account passwords to be stored in plain text on an internal log, sending users across the platform scrambling to change their passwords. 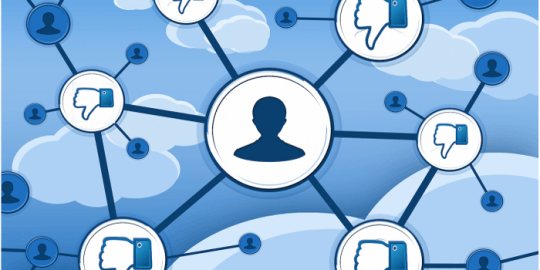 The exposure of account passwords is not only a threat to the information stored in those accounts, but any private information stored in a Facebook-enabled application, Greg Pollock, vice president of product at BreachSight, told Threatpost. 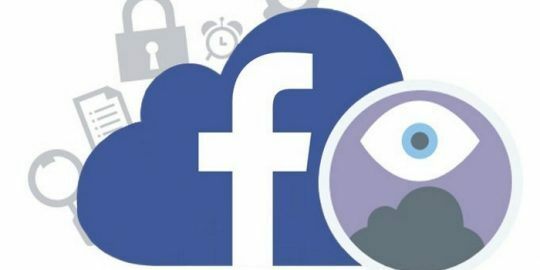 Between the Cambridge Analytica incident that occurred about a year ago, to several other Facebook security problems over the past year (such as sketchy data sharing partnerships and other privacy violations), Facebook continues to be criticized for data privacy issues. Threatpost will update this story as more information becomes available.